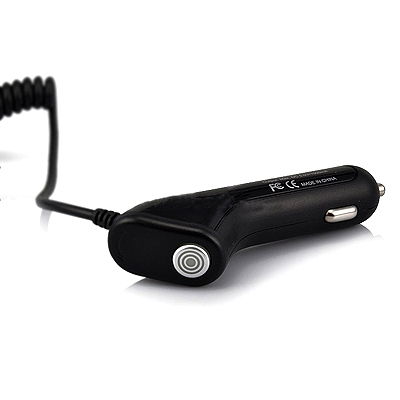 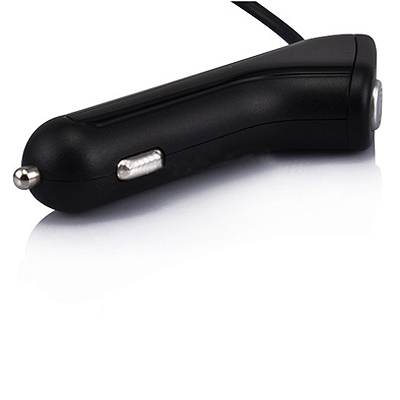 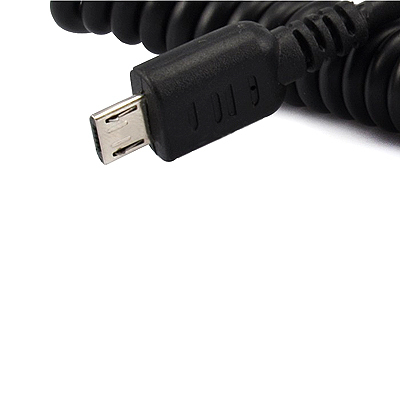 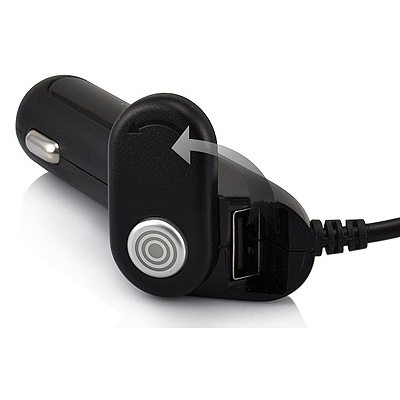 Car Charger Adapter for Samsung/HTC/Blackberry - Black, Gadget Stop - For all of your phone and Apple needs! 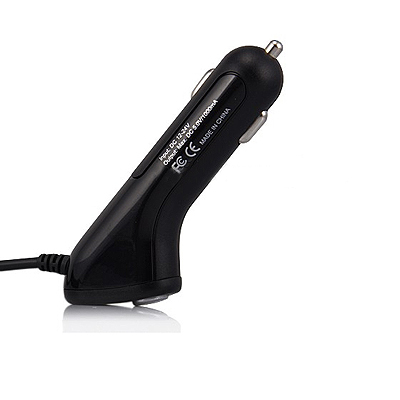 Power your for Samsung/HTC/Blackberry with a car charger adapter that allows using your phone on the road while charging it from your vehicle's lighter jack. 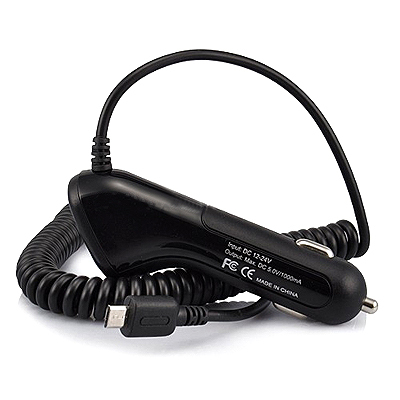 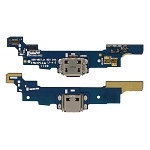 Built-in charging circuitry protects your car against back-flow current and your beloved device from excessive electrical loads.